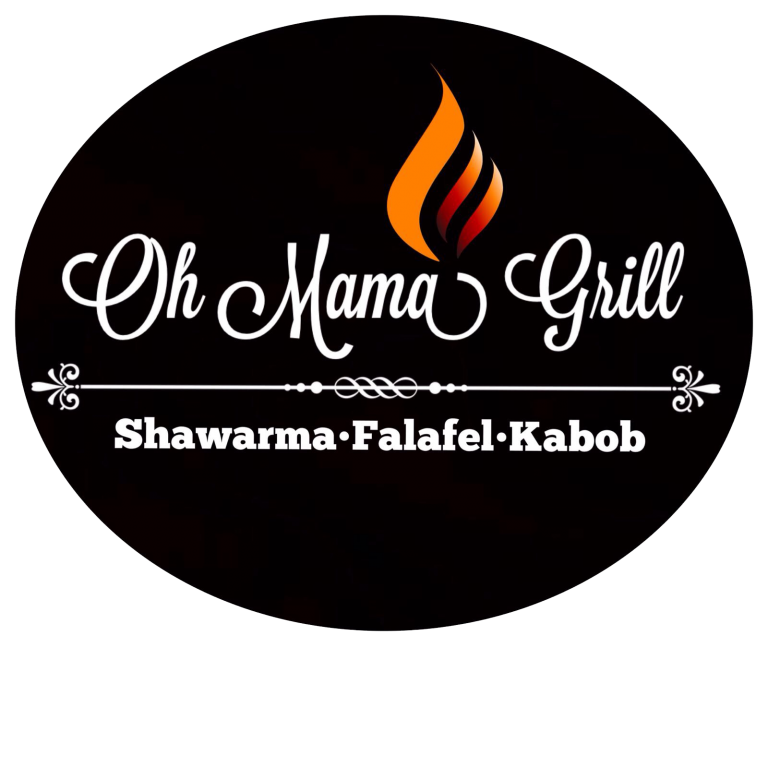 Oh Mama Grill has just opened in Rockville, Maryland, just outside the Washington, DC area. 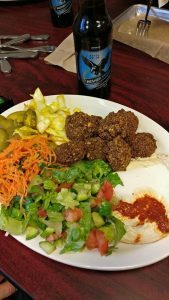 At Oh Mama, you’ll find all types of Middle Eastern dishes are on the menu. Starting with falafel, shwarma, grilled chicken, schnitzel, and pargiot. Each can be ordered on a plate, pita, baguette, or laffa. There are also soups and salads offered daily. The kids menu features shwarma, falafel, chicken nuggets, and hot dogs. Sides are french fries, green beans, rice, or Israeli salad. 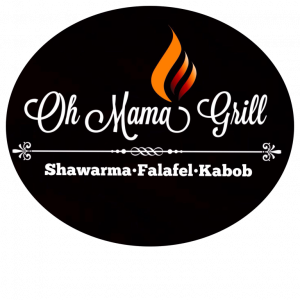 Oh Mama Grill is kosher certified by the Vaad of Greater Washington.